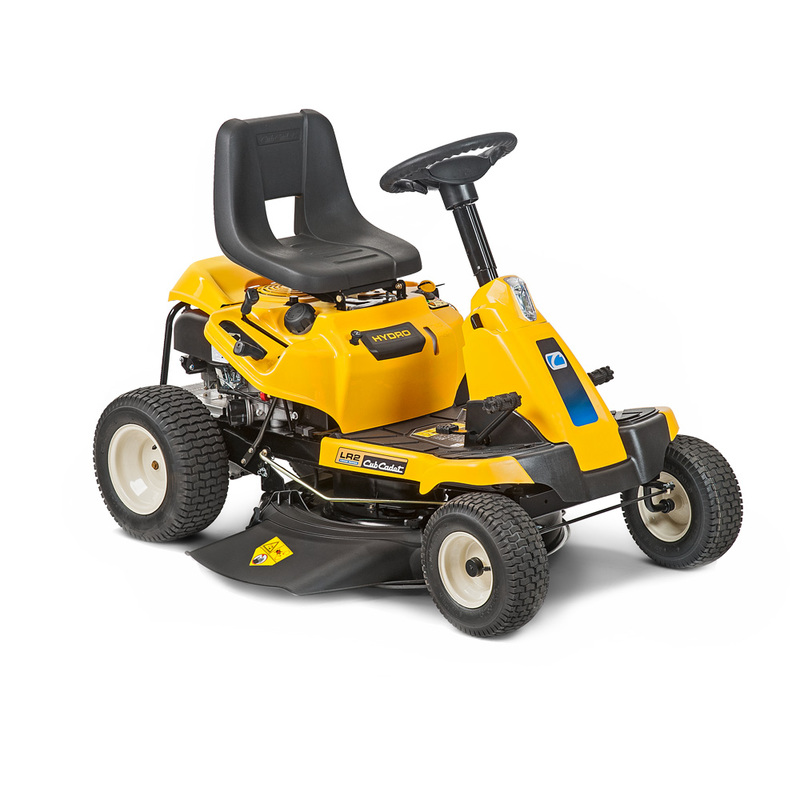 Der neue Cub Cadet MINI-RIDER LR2 beeindruckt mit derselben Power, Performance und Leistungsstärke wie die großen Rasentraktoren, jedoch mit einem sehr kompakten Design. Mit dem komfortablen Hydrostat-Getriebe und dem exklusiven Lenksystem haben Sie die optimale Kontrolle während des Arbeitens. The brand new IPA system makes parking your LR2 in your garage or summer house a breeze. The intelligent system halves the speed of your MINI-RIDER, for reversing more safely and precisely. animals are around. Ensuring greater safety (except the LR2 FR60). 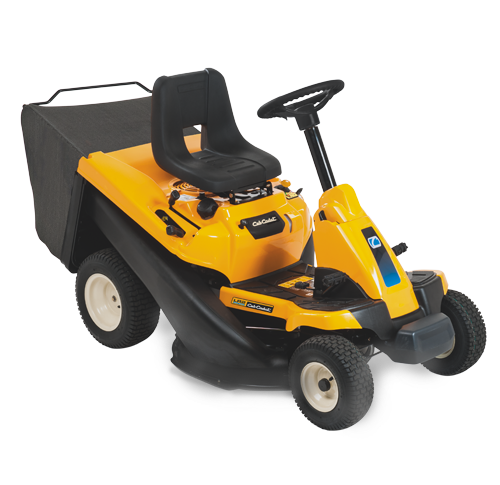 The LR2 comes complete with a top-quality hydrostatic drive system. With the parking brake on the left and a one-pedal foot control on the right. LED lights for safer operation at dawn (except the LR1 MR76, LR1 MS76 and LR2 FR60). Under challenging conditions, the ­super grip pedals provide maximum grip for safe driving. 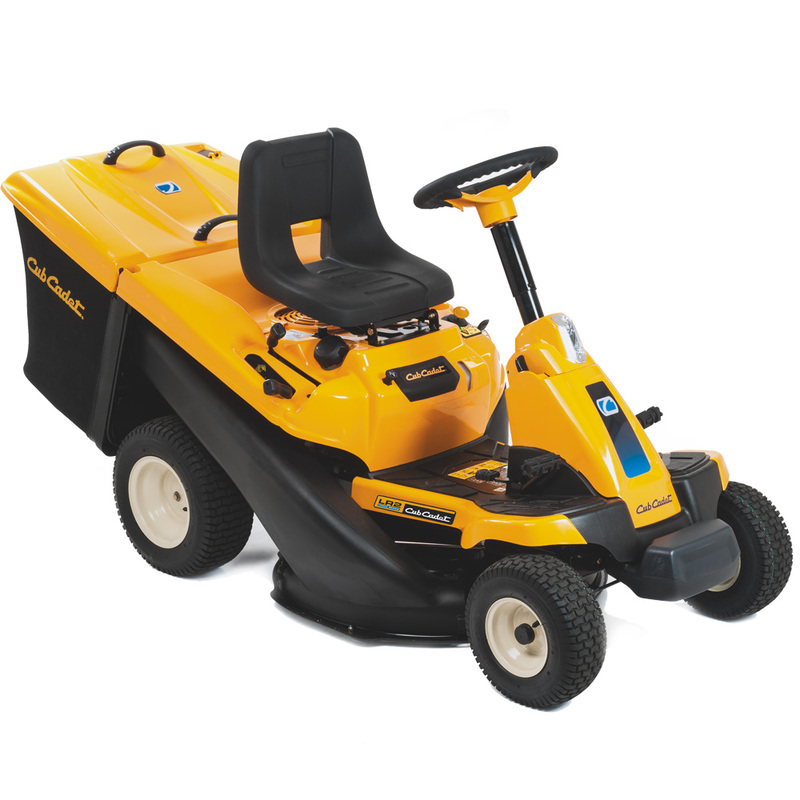 Professional seat and steering column for working comfortably. Prevent any damage to your MINI-RIDER.